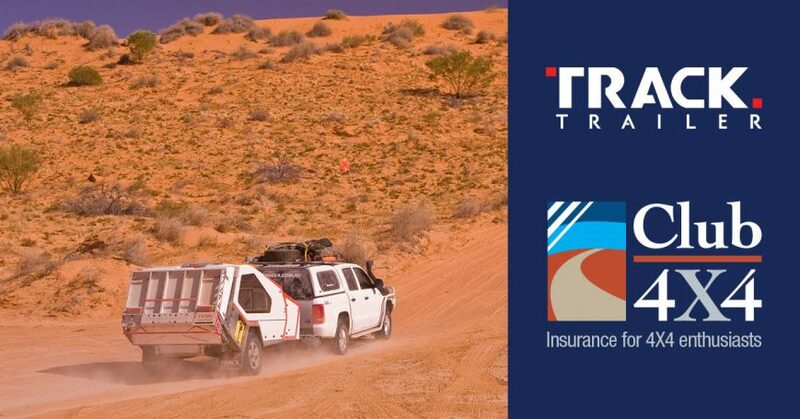 Club 4X4 is proud to announce our latest partnership with Track Trailer. Track Trailer comes from strong roots in military manufacture and 18 years building the iconic T-Van. This experience which has been put to good use to design and build trailers that will withstand Australia’s harshest conditions and tracks while maintaining the comforts of home. With a growing model range and brands such as Bolwell on board, if you’re looking for a product that offers research and development from years of experience, then get in and see the team at Track Trailer at Unit 1/640 Dorset Rd, Bayswater North, Victoria. Good to see that Track Trailer have come on board. I have a Tvan and can’t recommend them enough. OTT and the Munja track twice with it. They are the best. 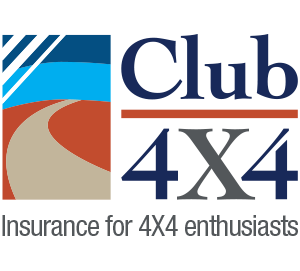 How about an extra ‘good taste discount’ for 4wd’er who insure their vehicle AND Tvan with Club 4×4? I agree with Cuppa… a discount for a tvan and their respective tugs… would be a great way to enhance the partnership! !